Happy #Kink Month! LiVE #KinkMonth Kick-Off 2NiTE starting 10:30pm PT w/ @ChefBeLive @juicijenni @hallywoodbarbie @BlossomGreenx3 @Ikkor &more! 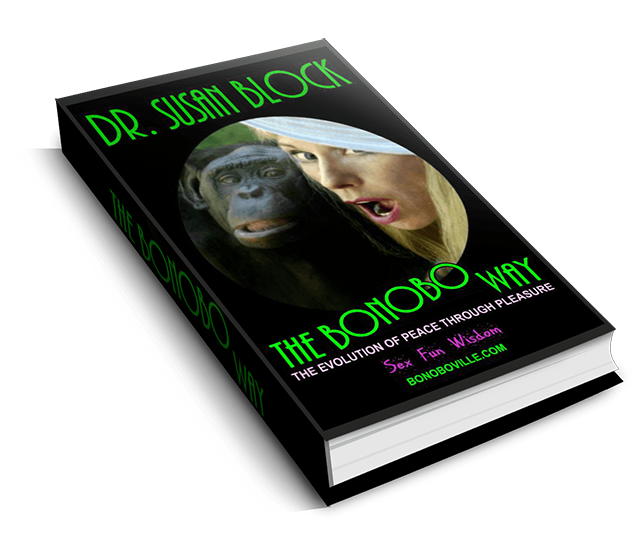 RSVP to join us in #pansensual #sapiosexual #Bonoboville: 310-568-0066 or just #watch us #FREE on #DrSuzy-Tv! 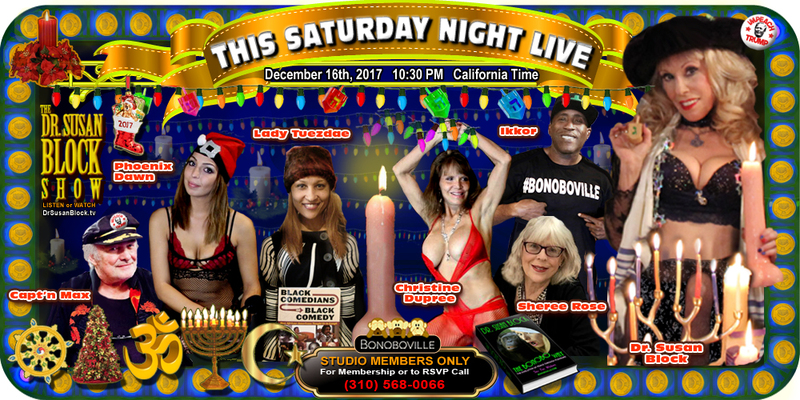 This has to be my most favorite Hanukkah Celebration, Great Show Dr. Suzy, Max, Phoenix Dawn, Christine Dupree, IKKOR, Sheree Rose, Lady Tuezdae! 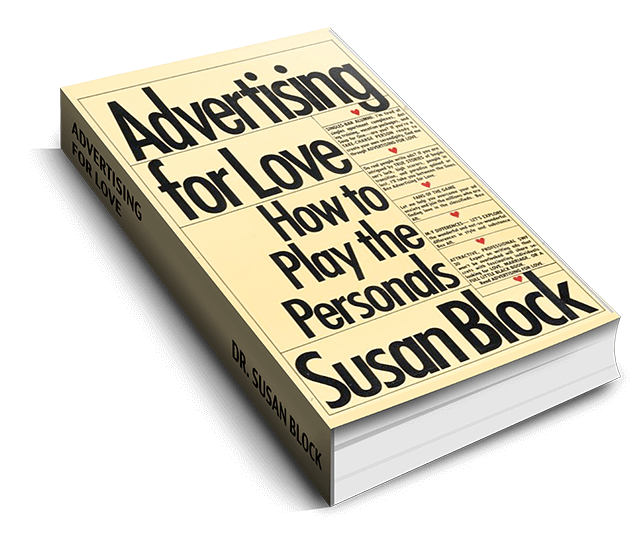 Amazing #Pansensual #DrSusanBlock-Tv show w/ @ @DanieleWatts @ChefBelive!